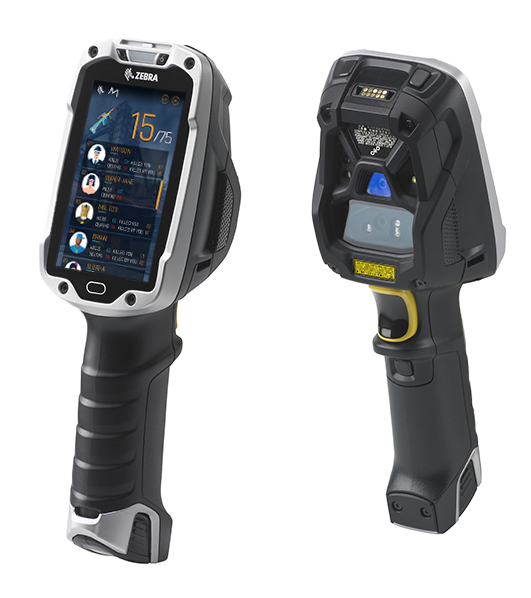 Turn your Zebra TC8000 scanner into a laser tag game. Utilize the built-in scanner to shoot opponents using QR codes, experience sound and vibration effects, and hot-swap the battery for reloading. The whole laser tag game experience is covered!